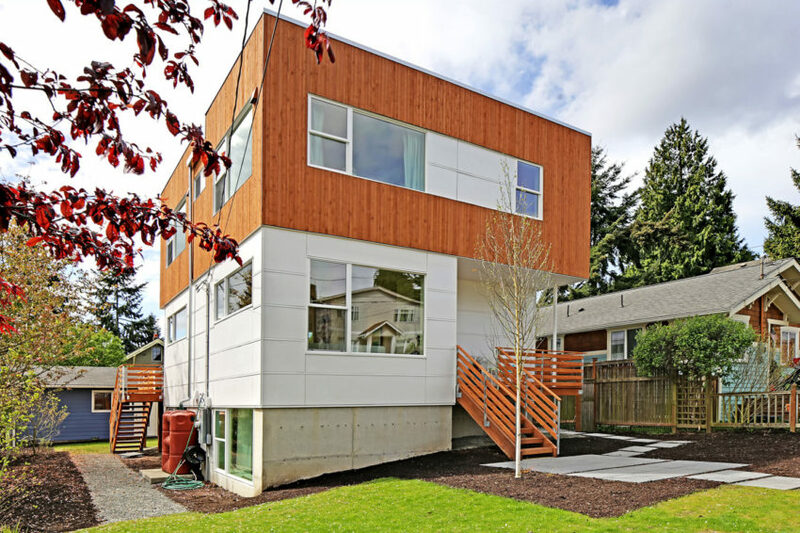 Have you always dreamed of owning a modern home, but your definition of “modern” is a little bit homier than some? 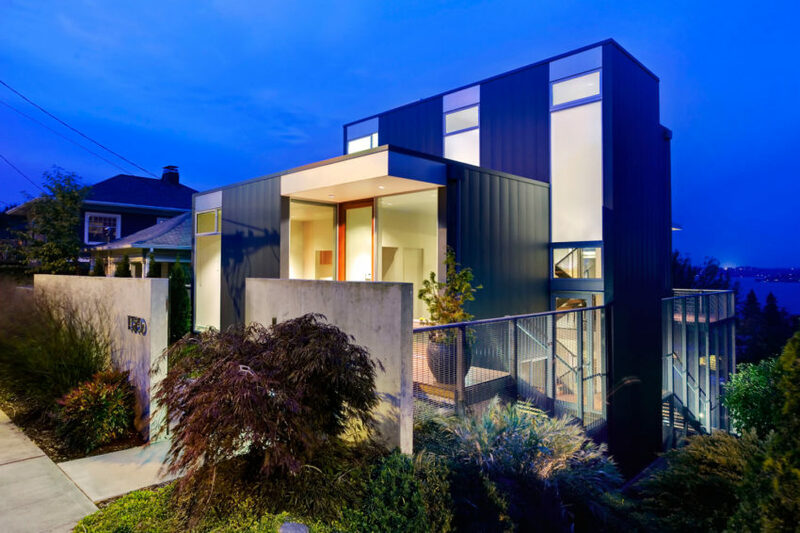 We’ve all seen homes before that were so contemporarily styled as to look cold and uninviting, but not every modern home is built this way! 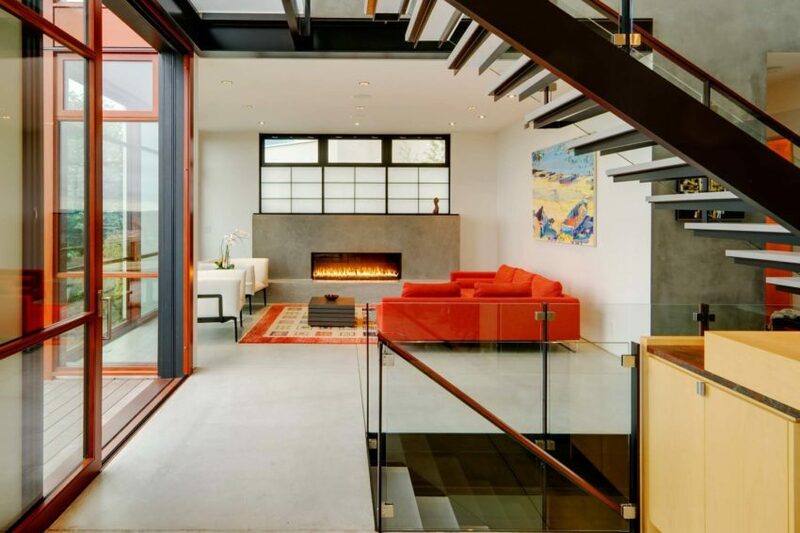 Some people believe modern styles to be a little more than pristine shades of white and clean lines. 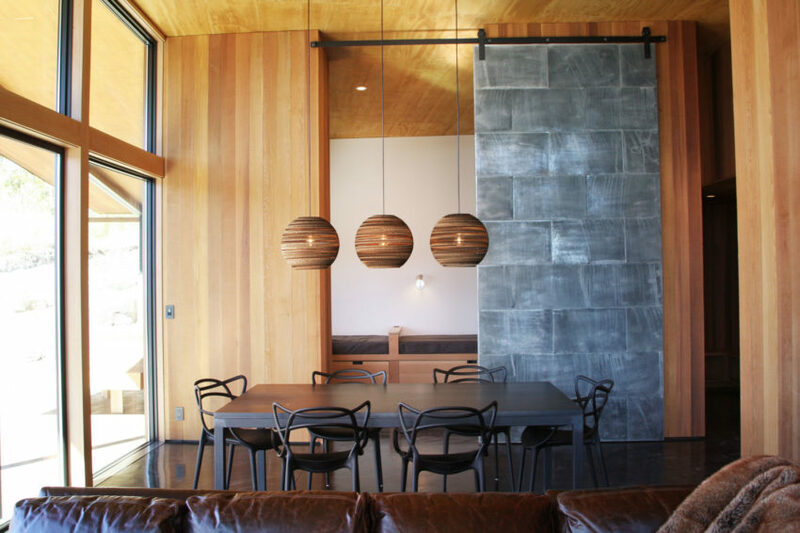 Some are instead more casual despite staying true to many details, like the signature geometric furnishings. 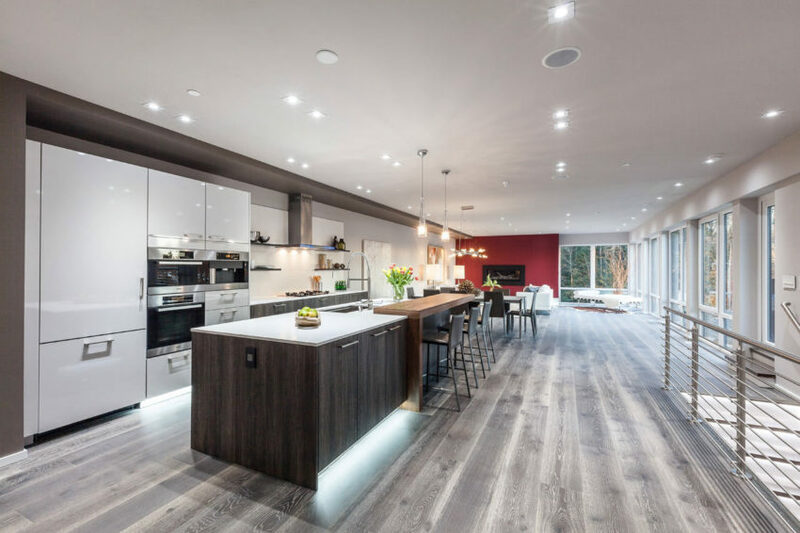 This expansive home, gorgeously named Belleview Modern, is the perfect example of the classic contemporary concept that we mean! 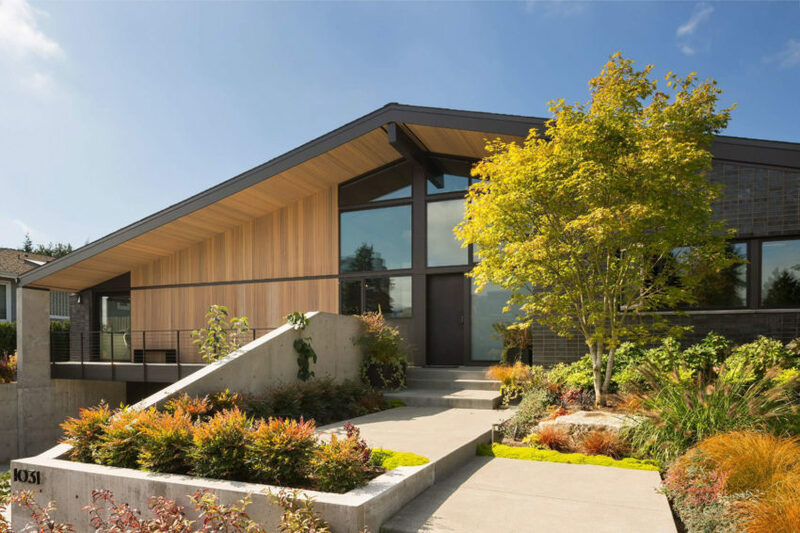 Studhorse is a private residence located in Winthrop, Washington, USA. 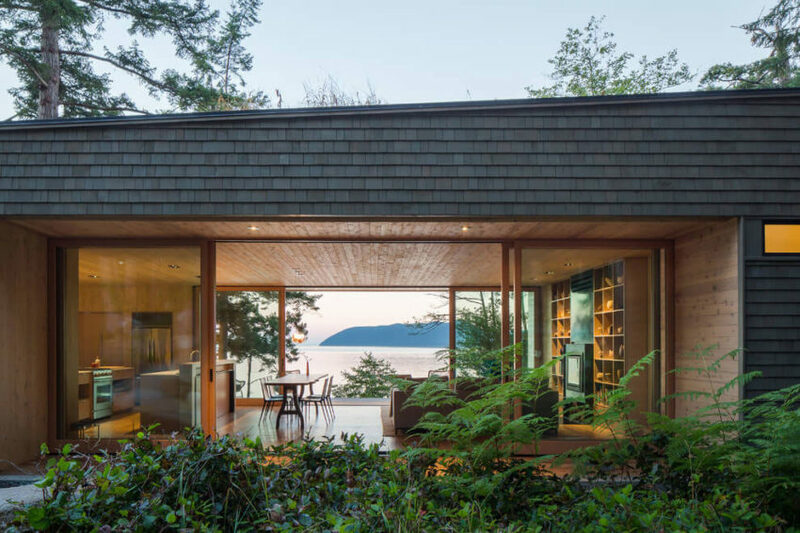 It was designed by Olson Kundig and covers an area of 4,078 square feet. 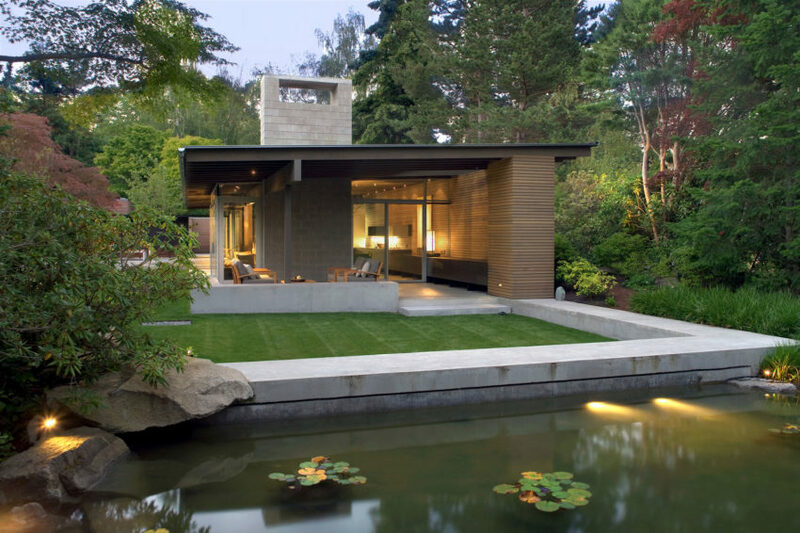 Sustainable House is a private residence located in Kirkland, Washington, USA. 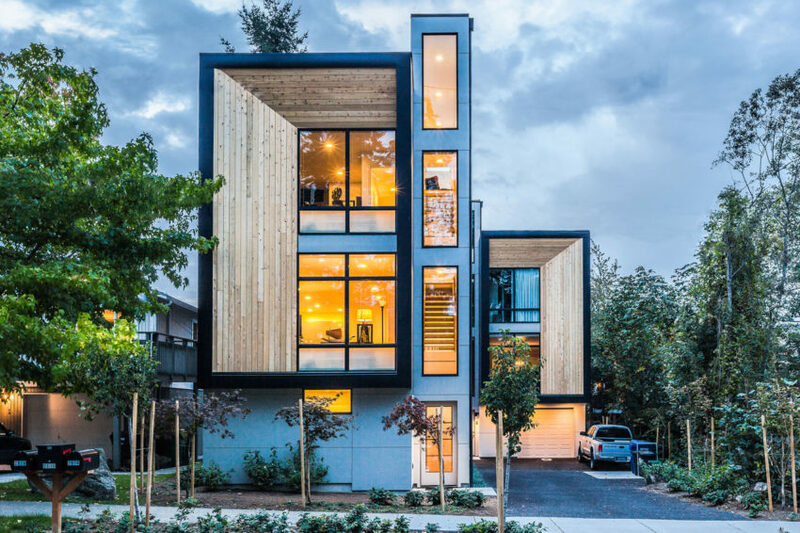 It was designed by Dwell Development. 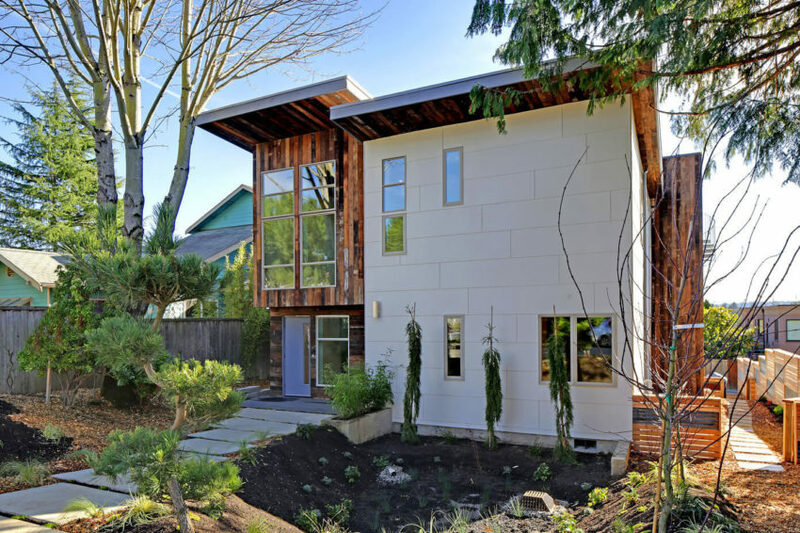 New Caelifera is a project completed by Johnston Architects. 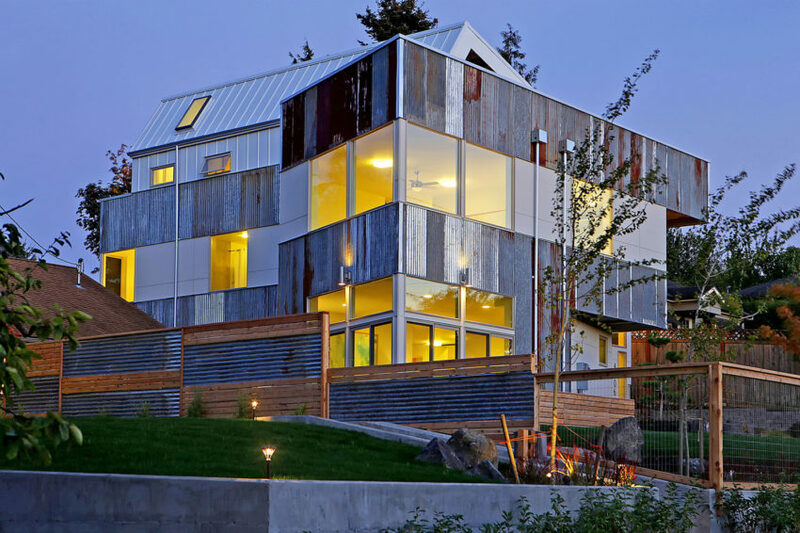 The home is located in Winthrop, Washington, USA, and covers an area of 2,520 square feet. 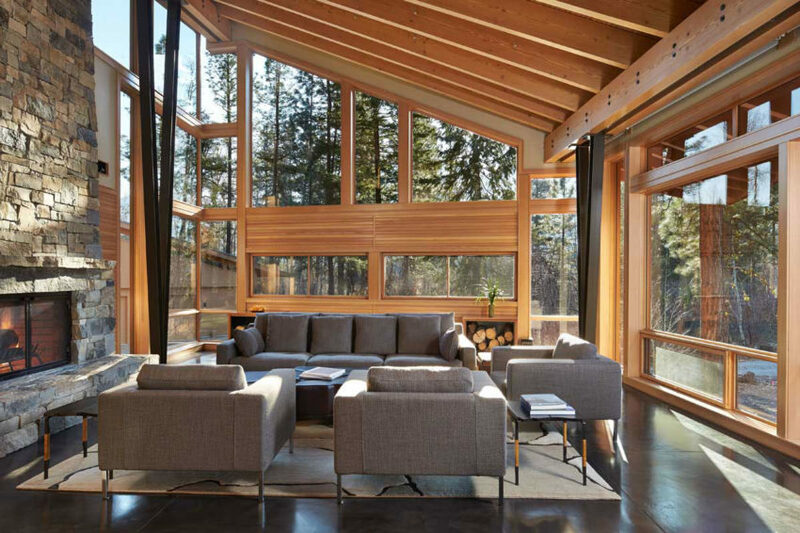 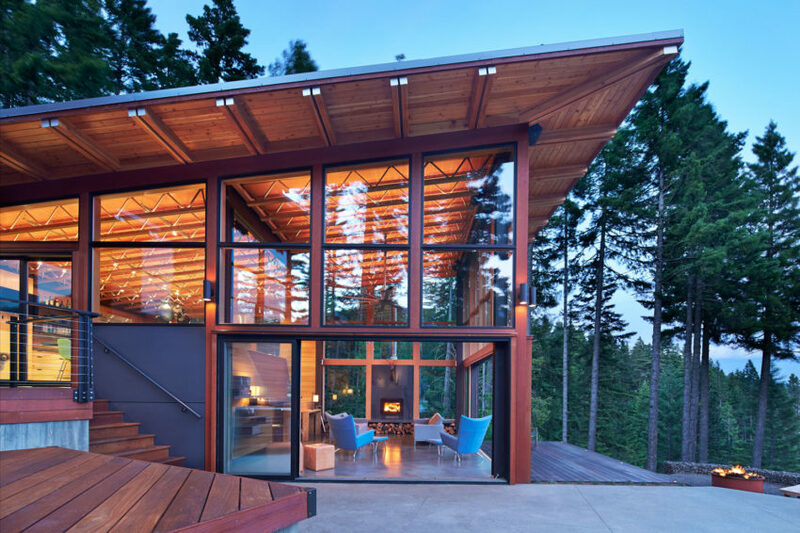 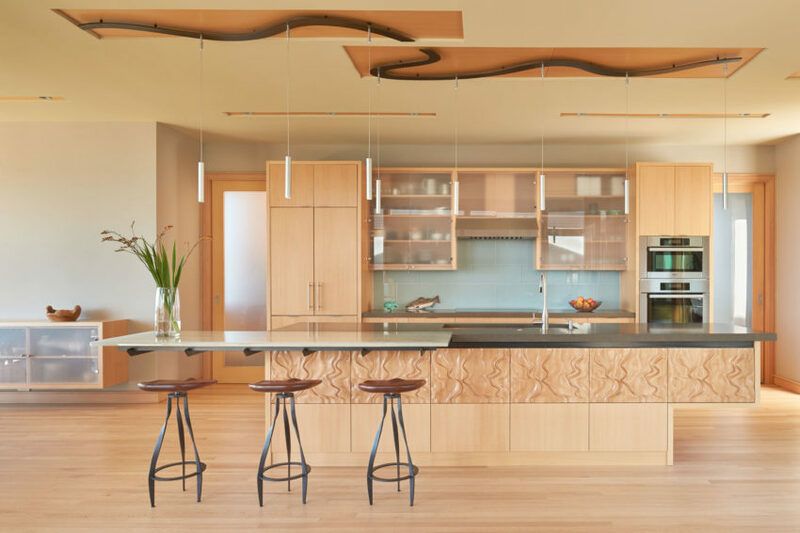 Mazama House is a residential project completed by Finne Architects. 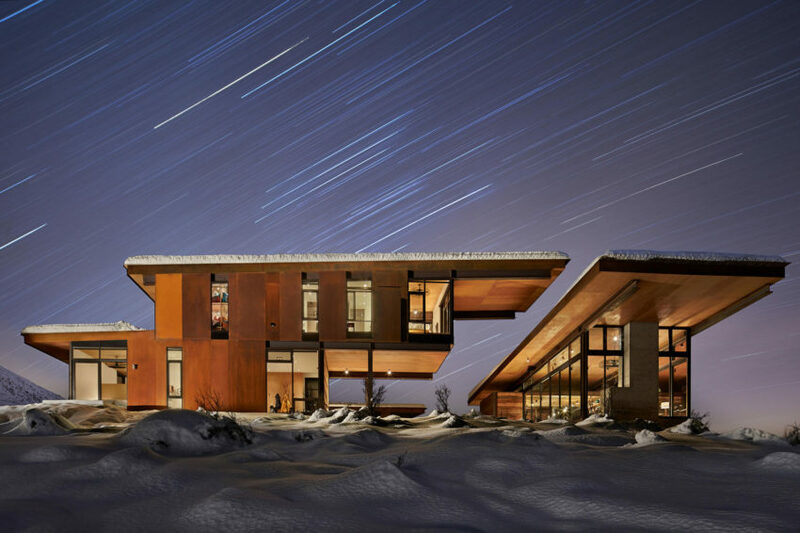 The home is located in the Methow Valley, in Washington, USA.